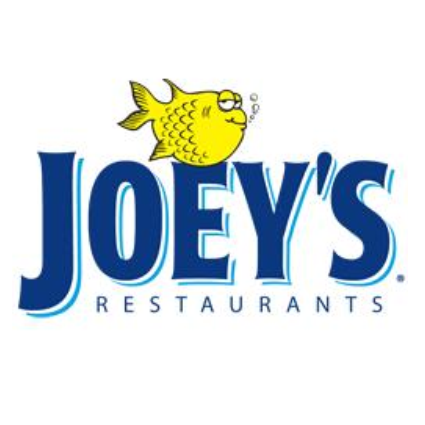 Since opening the first restaurant in Calgary, AB in 1985, Joey's Seafood Restaurants, formerly Joey's Seafood Restaurants has grown to be Canada's largest seafood restaurant chain with 42 locations across North America. 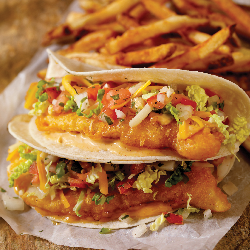 With the addition of Joey's Urban, Joey's continues to dominate the Canadian seafood restaurant industry. 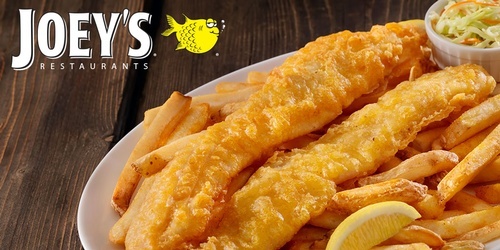 Joey's Famous Fish & Chips are hand cut and hand battered with a choice of Pollock, Haddock, Cod or Halibut. 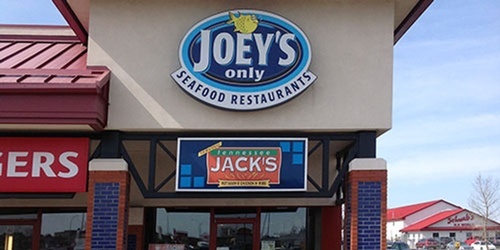 Joey's offers a wide variety of seafood favorites including Salmon, Shrimp, Crab, Calamari, Scallops, Mussels and Sole to name a few. Each seafood dish is cooked your way — poached, sautéed in Lemon, blackened or lightly fried in Joey's delicious golden batter.